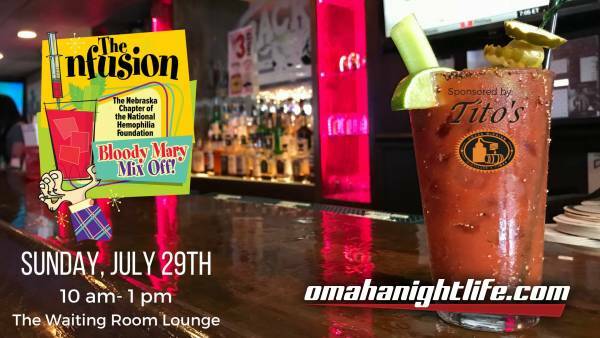 Join us for our 3rd Annual Bloody Mary Mix Off. The Infusion features brunch and Bloody Marys's from some of Omaha's greatest bars and restaurants. Try each bars personalized Bloody Mary and tell us your favorite. Attendees will vote for the best Bloody and the best garnish. 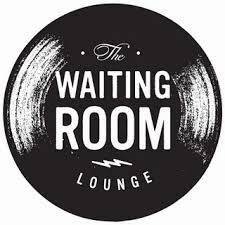 We will be awarding 2018's Best Bloody Mary at the event. 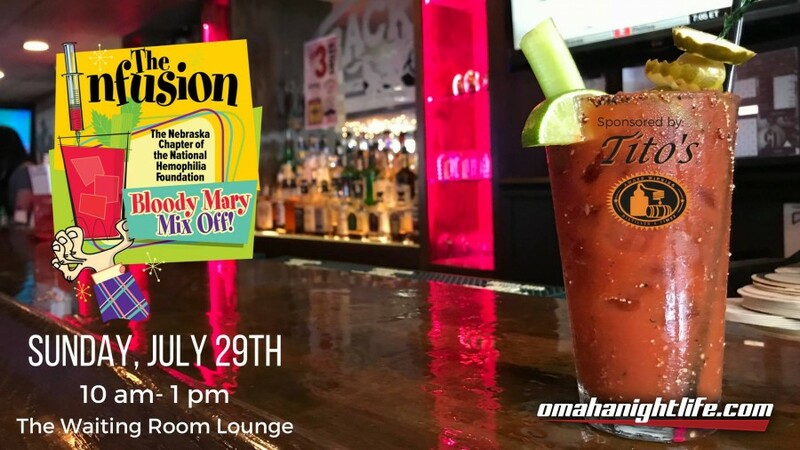 Bring your friends, enjoy some tasty drinks and brunch while supporting the Nebraska Chapter of the National Hemophilia Foundation. Must be 21+ to attend. Designated Driver tickets are available.